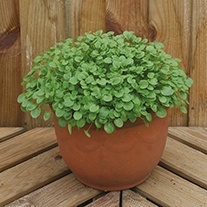 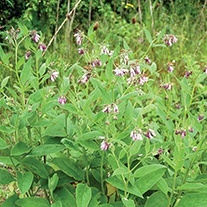 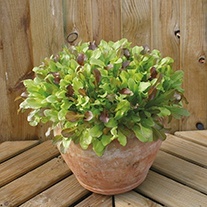 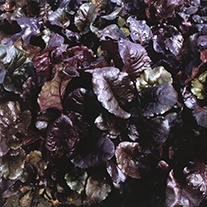 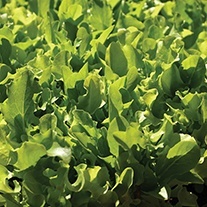 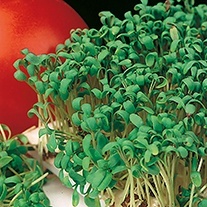 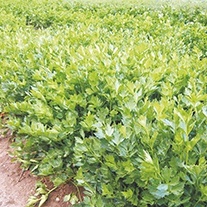 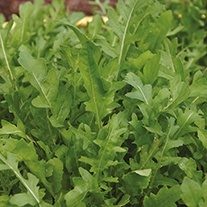 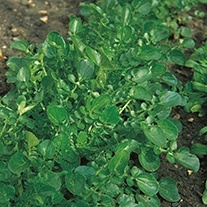 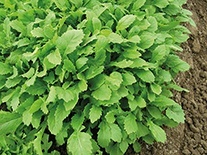 Salad Leaves Seed delivered direct by D.T.Brown seeds. 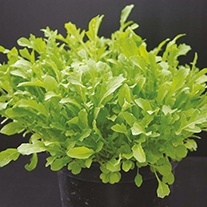 Why spend money on expensive and often artificially preserved bags of mixed salad when you can grow your own far fresher and tastier versions for a fraction of the cost? 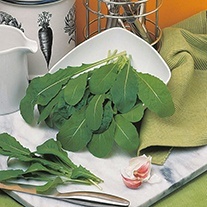 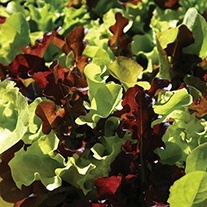 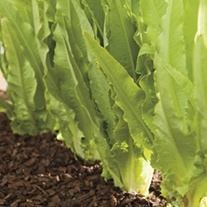 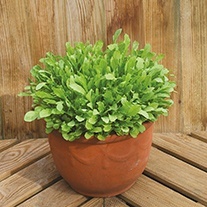 Growing your own fresh salad leaves is so easy to do and the leaves make excellent cut and come again crops.